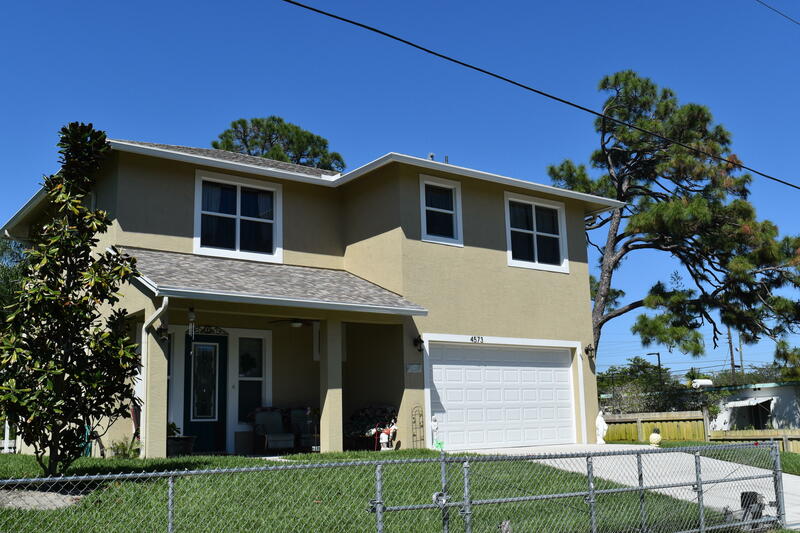 All MEADOWGREEN TRAIL homes currently listed for sale in Lake Worth as of 04/26/2019 are shown below. You can change the search criteria at any time by pressing the 'Change Search' button below. "Must see custom built home on an elevated lot. This home was completed in 2017 and has tons of upgrades including tile throughout the entire home, all hurricane impact windows, 10' ceilings downstairs, 9 ft ceilings upstairs, 8.5 ft doors, spray foam insulation in the attic. Granite countertops in the kitchen with custom built cabinets, all appliances are less than 3 years old! Huge yard and an extra storage space in the garage! Home is located on Private Road zoned AG with enough space in front for parking 5 Cars or Vans and Yard is large enough for storage Shed,Energy Efficient Built Home with low FPL bills and NO HOA..."